Iron plays an important role in energy production, protein metabolism and optimal immune system maintenance. Iron is the central core of the hemoglobin molecule, the essential oxygen carrying component of the red blood cell. 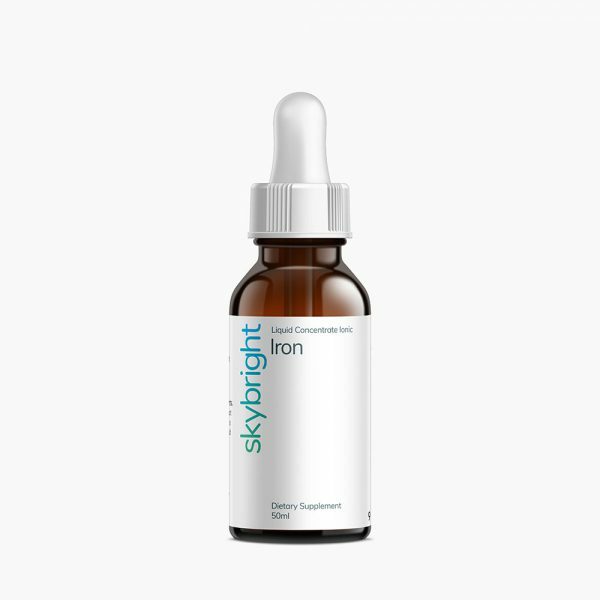 Skybright’s Iron Liquid Mineral is 100% bioavailable – it is not necessary to take large doses in order for the mineral to be effective. 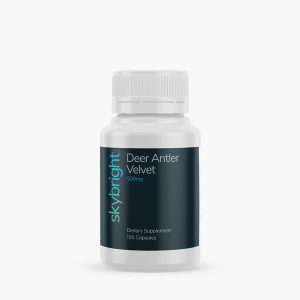 It also contains Citric Acid to enhance absorption, and is easy to swallow and gentle on the stomach. Take 30 drops (2ml) daily in 250ml of juice or water. 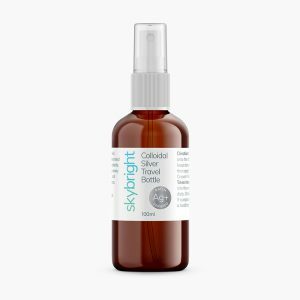 Each 2ml contains: Ferrous sulphate (elemental iron 10mg) 10mg, Citric Acid 2mg, Purified Water. 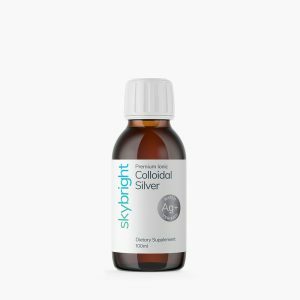 Join our mailing list and get a 100ml bottle of Colloidal Silver (worth $15.25) FREE with your next purchase. 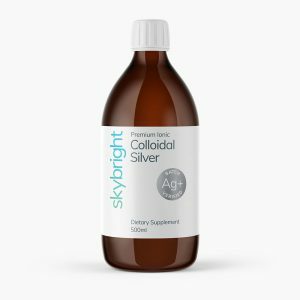 © 2018 Skybright Health Ltd. All Rights Reserved. All prices in $NZ.